John Bowman earned his Bachelors of Science in Civil Engineering from the University of Washington. He holds a Professional Civil Engineer License and is certified as a Water Distribution Manager IV in Washington State. John began his employment with Lakehaven Water and Sewer District in 1990. His experience includes work on regional water supply projects, water reclamation, design and construction of water and sewer infrastructure and water treatment facilities. He has served as Lakehaven’s Water Manager since 2001 and Engineering Manager since 2007. 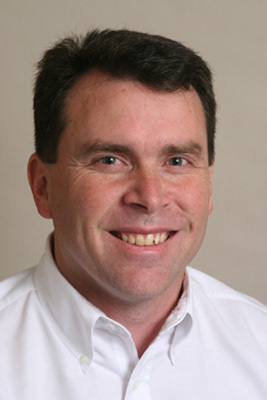 John Bowman has been a lifelong resident of Federal Way area and was appointed General Manager in 2011.